In this podcast Dr Alex Woolf of the University of St Andrews discusses the arrival and establishment of Christianity in Scotland. 1. When does Christianity come to Scotland? 2. How did Christianity become the dominant religion in Scotland? 3. 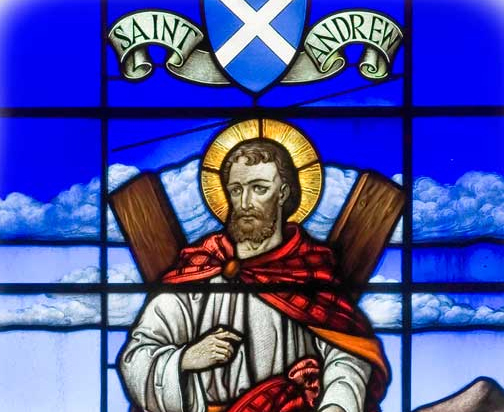 Why was St. Andrew selected as the patron saint?